Now is a great time to fall in love with you! Let us draw you a map and get you to your destination. We'll lift you up when you need it. 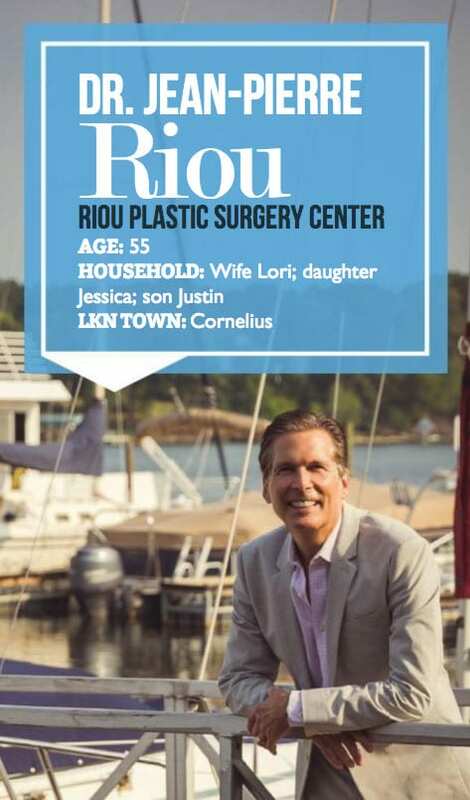 At Riou Plastic Surgery, we are here with you through every step of the process. 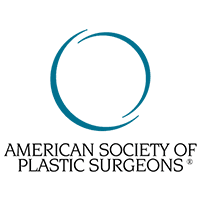 Just like the Breast Cancer patients, women whose breasts are misshapen can suffer terribly from poor body image and difficulty fitting into clothing. 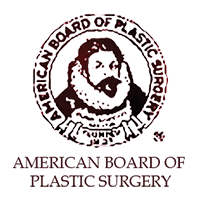 Whether the breasts are excessively large, underdeveloped, drooping from childbearing or deformed from Tubular or Poland syndrome, surgical correction and breast augmentation can have a tremendously positive impact on the patient’s quality of life. Childbearing and weight loss fluctuations can lead to significant loose skin and unwanted fat deposits that are often resistant to diet and exercise. Removing these through direct skin excision and liposuction can restore the body back to a more youthful appearance. 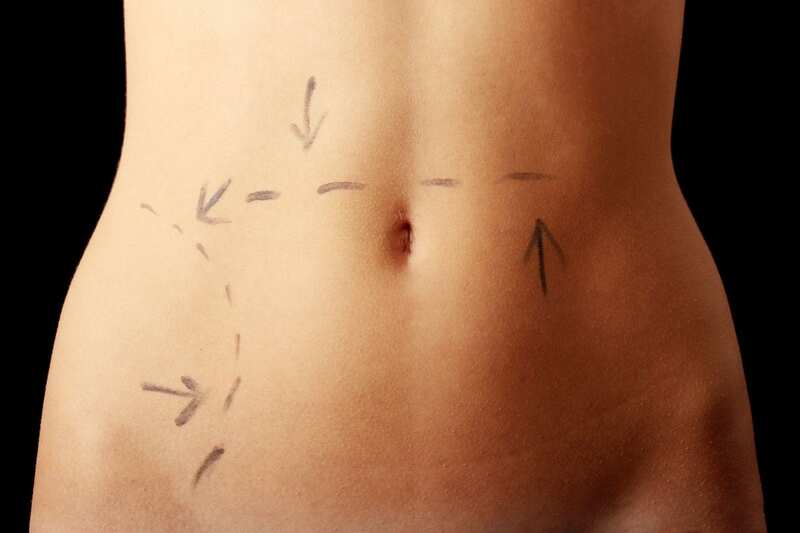 Tummy Tuck and Liposuction are the most common Body Contouring Procedures. Childbearing is difficult on the female body. The abdomen stretches out to accommodate for the growth of the baby, leading to redundant skin (“muffin top”) and a weak abdominal wall between the two sit up muscles (Diastasis Recti). These changes are often permanent and do not respond to diet and exercise. In addition, the breast shrink and become droopy after being pregnant and breastfeeding (Involutional mammary hypoplasia). The “Mommy Makeover” corrects both these deformities through a Tummy Tuck and Breast Augmentation combination. 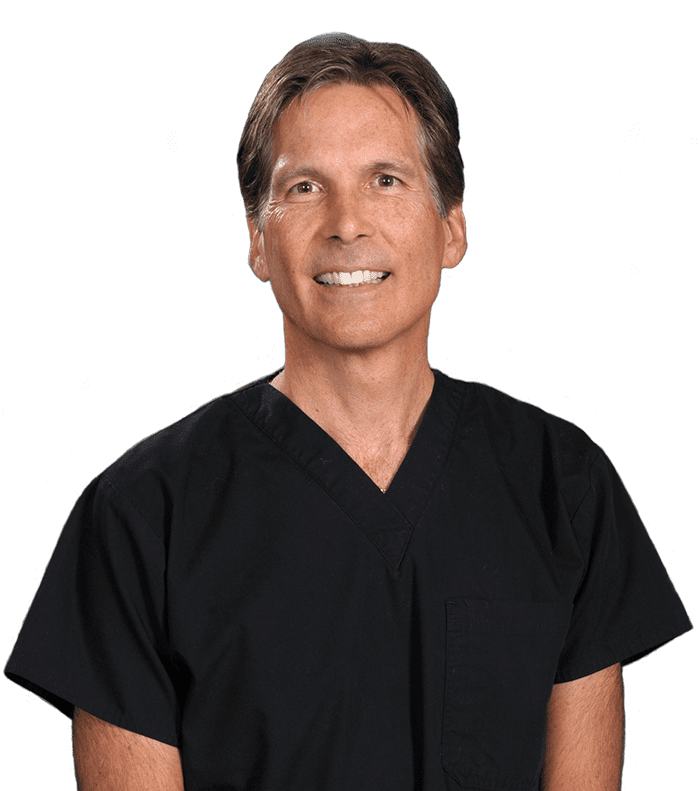 Dr. Riou, Lake Norman’s first plastic surgeon, brings with him superb credentials from Yale University. 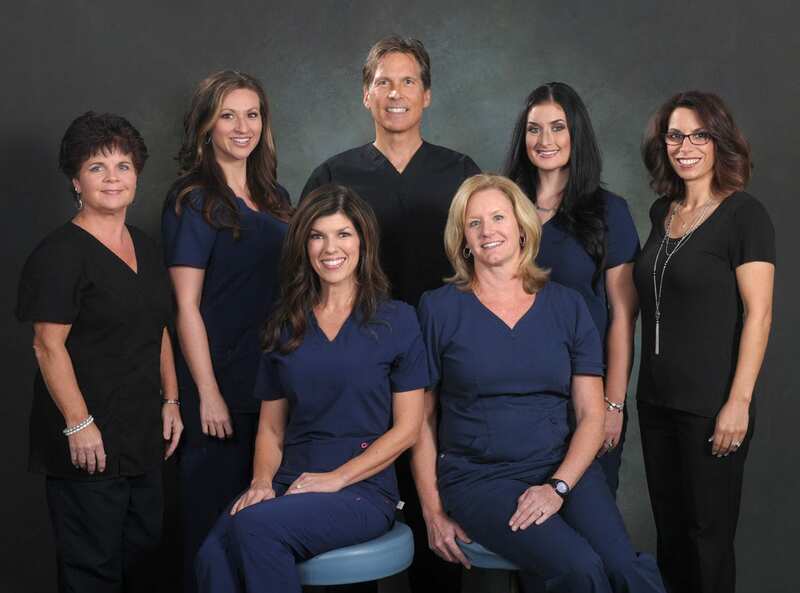 He has had outstanding results, with extremely high patient satisfaction rates. 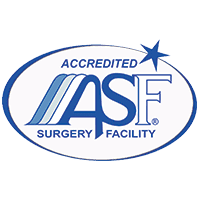 His practice is dedicated exclusively to plastic & reconstructive surgery of the breast, breast augmentation and body contouring (liposuction and tummy tucks). See the article about Dr. Riou in the August 2018 edition of Lake Norman Woman Magazine! Childbearing is difficult on the female body. The abdomen stretches out to accommodate for the growth of the baby, leading to redundant skin (“muffin top”) and a weak abdominal wall between the two sit up muscles (Diastasis Recti). These changes are often permanent and do not respond to diet and exercise. In addition the breast shrink and become droopy after being pregnant and breastfeeding (Involutional mammary hypoplasia). The “Mommy Makeover” corrects both these deformities through a Tummy Tuck and Breast Augmentation combination. 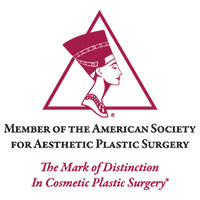 See What Patients Are Saying!